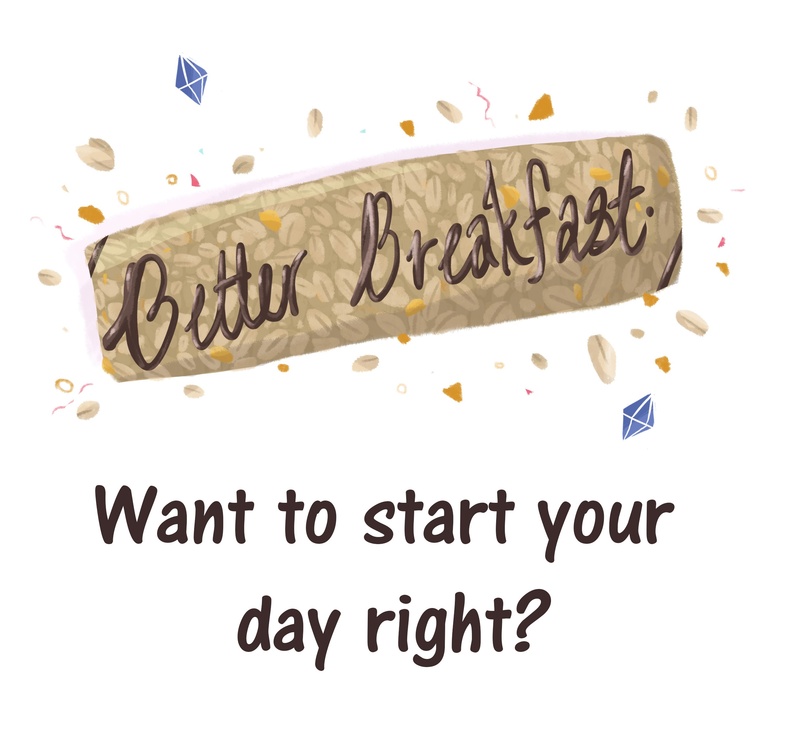 Want to start your day right? 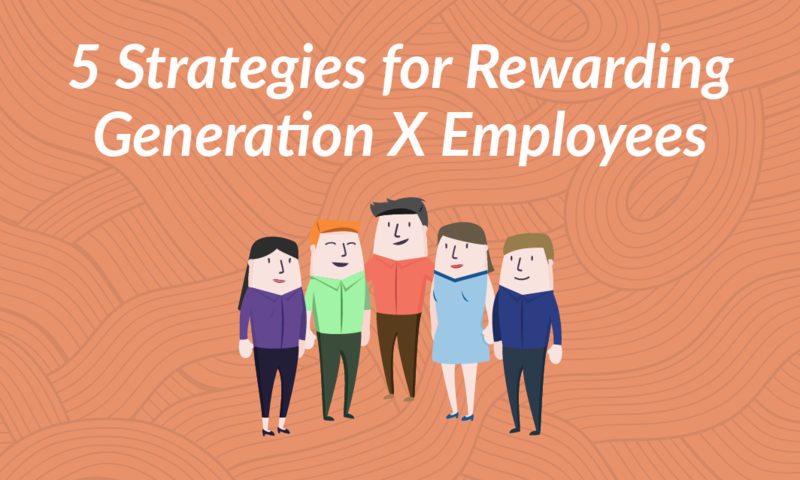 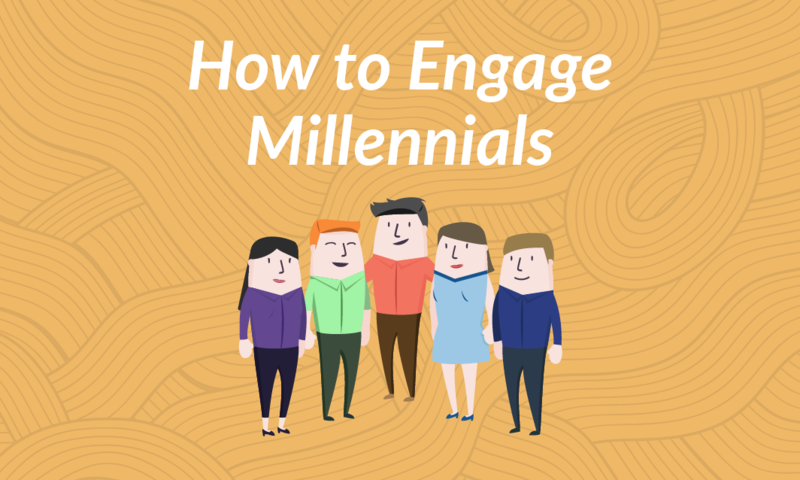 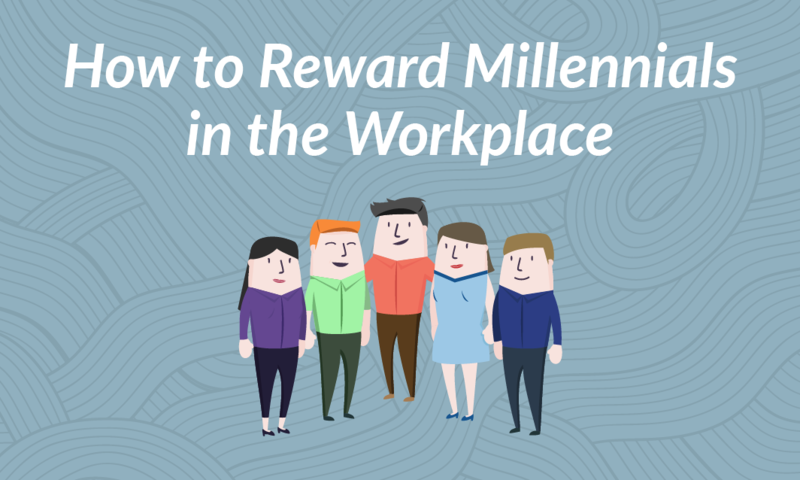 Companies need to evolve and adjust when it comes to rewarding Millennials. 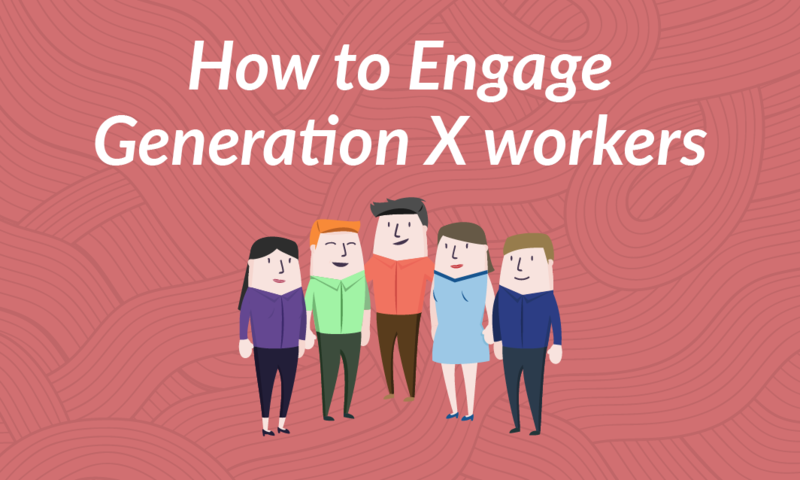 Generation X workers are born between the years of 1964 to 1980.